ANSI-ISEA Z89.1-2009 - Download as Word Doc (.doc / .docx), PDF File (.pdf), Text File (.txt) or read online.... ANSI/ISEA Z89.1-2014 was prepared by the members of ISEA's Head Protection Group as a revision to ANSI Z89.1-2009, and approved by a consensus review panel of users, government agencies and safety experts setting forth requirements for hard hats of type I or type II - and marking requirements for all protective head gear classified as a hard hat. ANSI/ISEA Z87.1-2010 establishes performance criteria and testing requirements for devices used to protect the eyes and face from injuries from impact, non-ionizing radiation and chemical exposure in workplaces and schools.... ANSI/ISEA Z89.1-2014 was prepared by the members of ISEA's Head Protection Group as a revision to ANSI Z89.1-2009, and approved by a consensus review panel of users, government agencies and safety experts setting forth requirements for hard hats of type I or type II - and marking requirements for all protective head gear classified as a hard hat. Update: 2014 – ANSI/ISEA Z89.1-2014 was prepared by the members of ISEA’s Head Protection Group as a revision to ANSI Z89.1-2009, and approved by a consensus review panel of users, government agencies and safety experts.... The Institute's key public review vehicle, Standards Action is published weekly to assure a complete consensus of ANSI members and the general public by facilitating review of proposed standards. Also included is information on draft American National Standards, governmental and other foreign standards and conformity assessment activities. 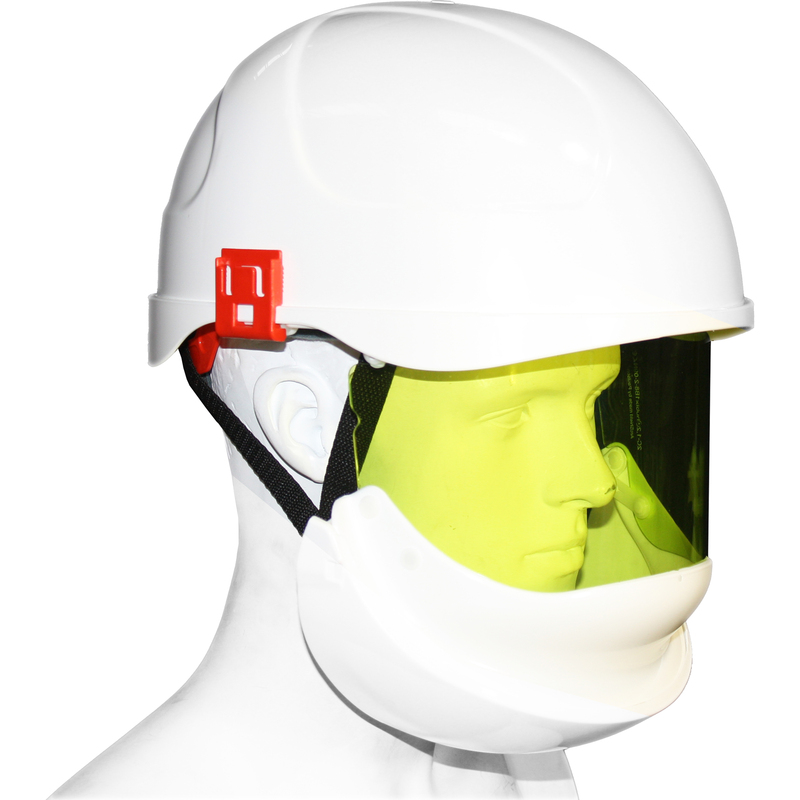 The ANSI/ISEA 107-1999 standard was the first U.S. standard for the design and performance of high visibility safety apparel. In November 2008, 23 CFR part 634 was the first U. S. Federal regulation applied to worker high visibility apparel in Federal Aid highway environments, and required the use of performance Class 2 or 3 ANSI/ISEA 107 garments. The 23 CFR part 634 regulation was then... 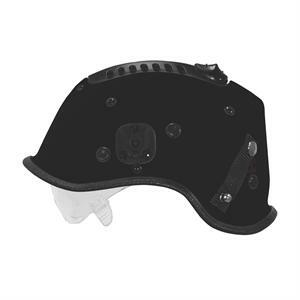 Meets requirements of ANSI/ISEA Z89.1-2014 Type I, Class G and E ANSI/ISEA compliant when worn in the forward and reverse donning positions Protective hard hat with comfortable 4-point ratchet suspension and standard brow pad. The Institute's key public review vehicle, Standards Action is published weekly to assure a complete consensus of ANSI members and the general public by facilitating review of proposed standards. Also included is information on draft American National Standards, governmental and other foreign standards and conformity assessment activities. 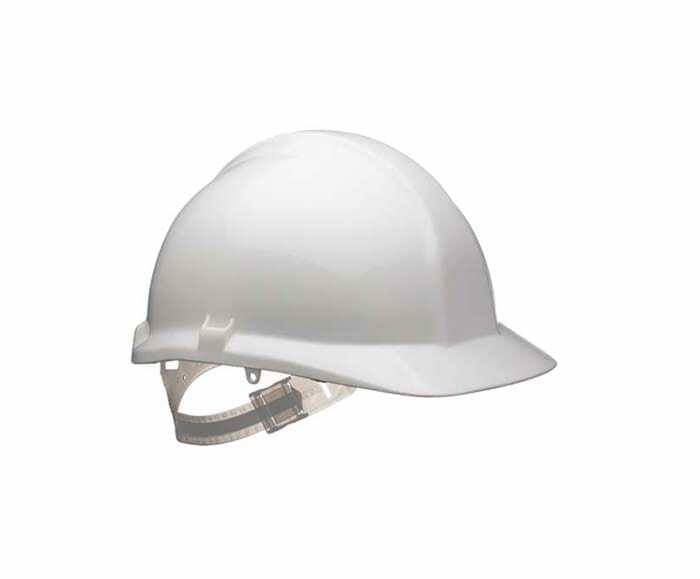 Meets requirements of ANSI/ISEA Z89.1-2014 Type I, Class G and E ANSI/ISEA compliant when worn in the forward and reverse donning positions Protective hard hat with comfortable 4-point ratchet suspension and standard brow pad.